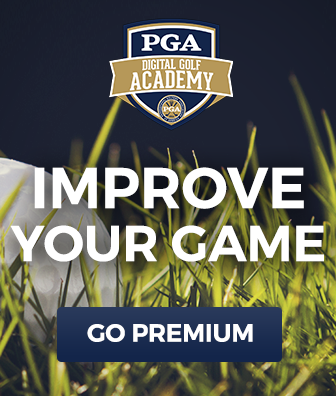 Former PGA Teachers of the Year Peter Krause and Laird Small show you how to get an extra 10-15 yards off the tee. 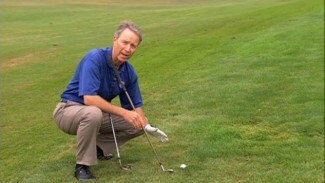 You’ll discover the secrets to the perfect swing angle and how to “coil for power” to generate better club head speed. 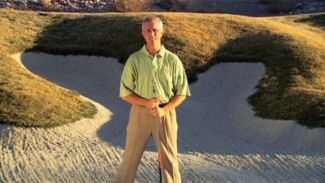 You’ll also learn how to develop a tee box strategy so you can hit more fairways than ever before. Worried about your hook or slice? No problem. 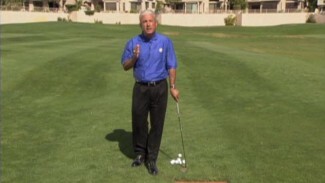 you’ll learn the best golf drills for hitting consistently straight drives that launch down the fairway!